In a country with over 7,000 islands, those setting out in business in the Philippines will find navigating the complex, and sometimes unreliable, infrastructure can be an obstacle to finding office space. In many cases, public transportation combined with utilities are not always reliable, and for business, this can be problematic. Unless you know the terrain, finding space in this beautiful country is still difficult without the help of someone more knowledgeable. However, you do not have to give up your quest to start your venture or even to relocate your business to the country. Today’s serviced office providers can offer your business a fit out that is not only cost-effective but also promises to deliver more than desk space and office equipment. 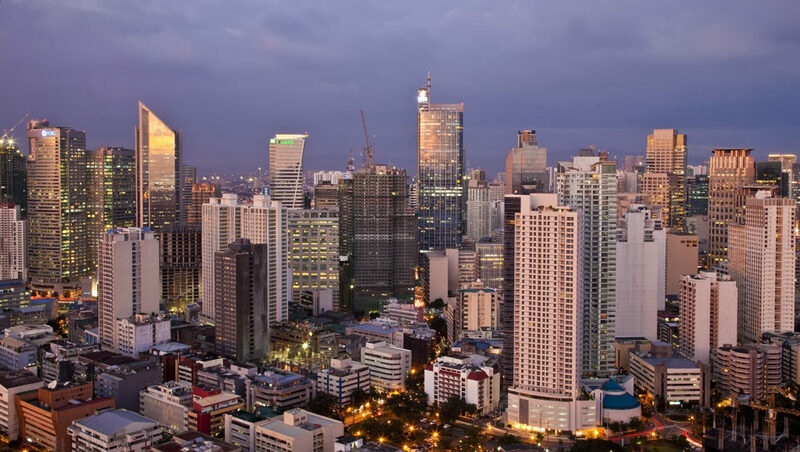 A Servcorp coworking space in Manila, for example, can provide your business with a ready to go office that will allow you to start work in the city. From your coworking space, your business can grow into a formidable empire. Keep reading to learn how to turn your little shop into a multimillion-dollar conglomerate. The coworking space is unique in that each one is different than the other. For this reason, scoping out and finding a space that will maximise your business’s earning potential is very important in using the space for growth. Of the various types of coworking spaces, you can find the type that caters to specific industries, niche spaces, and general spaces which cater to all industries. The importance of finding an appropriate space is your space is going to help promote your venture, so you want to rent a space that aligns with the functions of your business. Not that one is better than the other, but if you chose a space that caters to a specific industry or mission, you are limiting your exposure to a diverse array of professionals, which can be a resource themselves. However, you get the benefit of working in an environment bespoke to your business’s needs. The great quality about the coworking space is that you can find yourself using your office in a couple of different ways. The first way is the most immediate – for workspace. However, because the coworking space is more than an office it is a valuable community, the space can be used to network for the purpose of building relationships. In many cases, these spaces hold events that become the gel that galvanises the community. Whether engaging in pitch nights pitching ideas, casual movie nights, or formal conferences, your workspace functions to provide a foundation for collaborating with others in the coworking space. The final way the space can be used is to promote your own product and develop your brand identity. Because of the social atmosphere, with initiative, you can find yourself holding events that showcase your business’s products and services. You can also volunteer in the community space by helping with events or creating an online newsletter, which gives you the chance to engage in public relations on the individual level. If you are savvy with social media, take this as a chance to engage the coworking community in managing the space’s social media site. Building empires do not happen overnight, and a lot of planning has to go into creating that one moment when your venture becomes the hottest idea. Your coworking space can help provide the momentum your business needs to not only provide a foundation for creating the kind of relationships that build a business but also take your business to the next level. Your empire in the coworking imagination can be created by maximising all of the tools that comprise the space.